Dorothy On The Bridge. 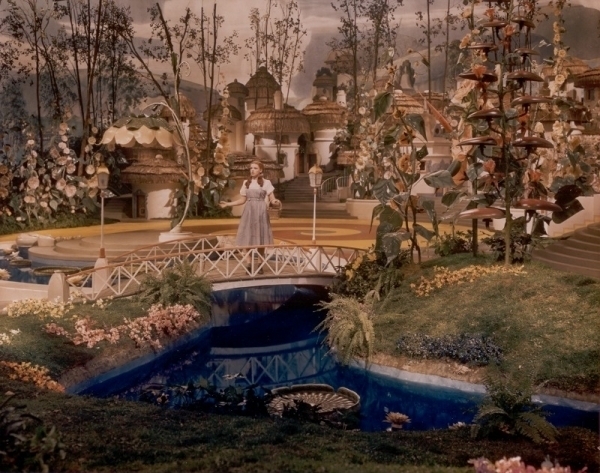 Dorothy standing on the bridge in wonderment.. Wallpaper and background images in the O Maravilhoso Mágico de Oz club tagged: wizard of oz classic film dorothy image photo. This O Maravilhoso Mágico de Oz photo might contain fonte.